Dating can be tricky and let’s face it, we could all use a little help when meeting Miss Right (maybe)! 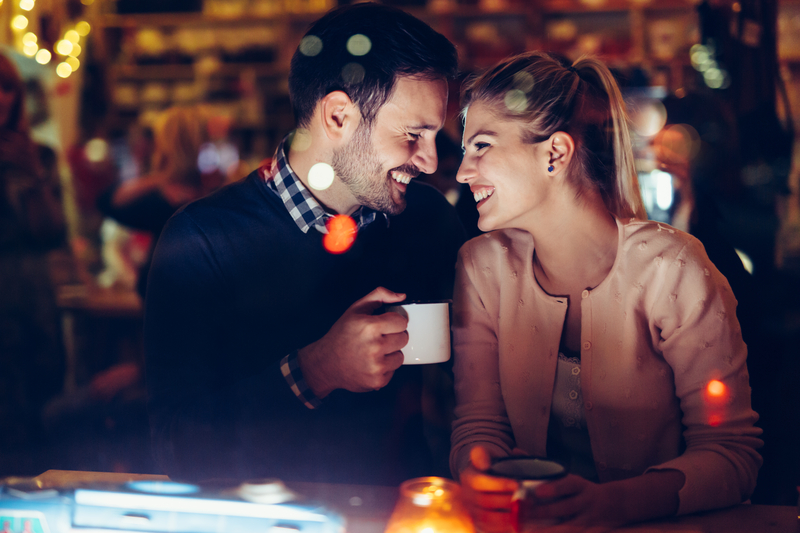 Dating advice is the need of the hour and here are the tips to keep in mind while courting the lady of your dreams. Be on time and dress to impress. Of course, the same should be expected of her. Choose the place wisely. A movie is always a bad idea since it leaves little room for conversations. Be nice and pleasant. Avoid talking about work and keep it casual and friendly. Let your best self shine. A little etiquette goes a long way. Make her feel comfortable. SHE, should be the centre of attention. Eyes in front! Don’t sneak into your phone every now and then or check out someone sitting across… yes she does notice! Come across as self-obsessed. Show interest in the other person. Set out expectations. It’s a turn off. Talk about past relationships. Honestly, she is not interested. Be too forthcoming. Like inviting her over to your place. Get too personal. Try not getting inside her head. It’s not possible. Play with the brushed back look whether out for a casual breezy breakfast or a formal evening dine out with your lady luck! Begin by using a comb, brush or your hand to pull your hair towards the back of your head. This is easier if your hair is damp or towel-dried. Use both hands to ensure an even distribution of the product. Allow the hair to dry naturally or use a hair dryer to help style your hair into a particular look such as a quiff. Use a suitable pomade or wax to style your hair. Apply a pea-sized amount and spread it throughout your hair, continuing to pull your hair backwards. Try this brushed-back haircut idea for the casual eat out. Style it with our Alfresco Hair Styling Pomade, that lets you keep your hair in place without weighing it down. With our Sportivo Hair Styling Pomade, you own the scene. With its supernatural hold and flamboyant presence, it keeps your hair in place and you looking razor-sharp without any misses. Can You Have A single Web Page Design Until You Are Ready For A Complete Web Site?